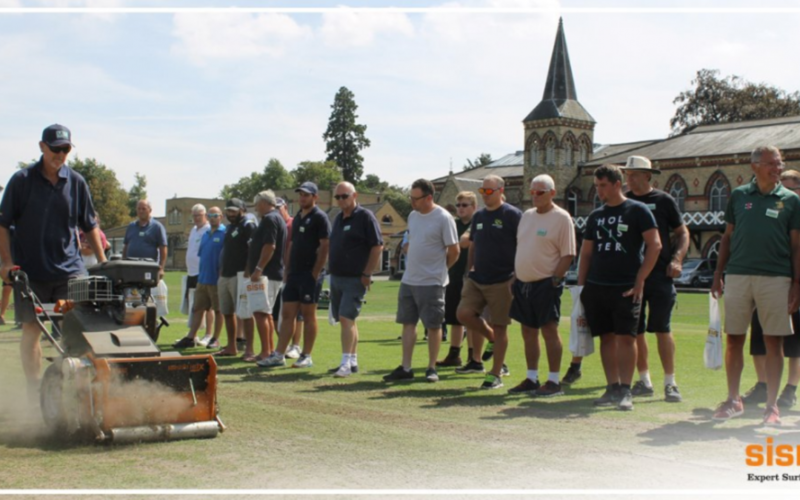 The Gloucestershire Groundsmen’s Association (GGA) is holding two free workshops to help clubs prepare for the new season. Club groundsmen are also being offered a behind the scenes look at what goes into producing an international wicket this summer. On May 8 (6.30pm) they are invited to attend the Brightside Ground, Bristol to view pitch preparations for the England v Pakistan One Day International match, which takes place on Tuesday May 14.